As the impending doom of Brexit looms over the head of a soon to be fragmented Britain it is hard to recognise London as a multicultural city in the face of uncertainty. There are ever growing numbers of people from different background and ethnicities which symbolises a unification which no Brexit negotiation can break. London has evolved into a city which defies the stereotypical notion of Britishness which has been around for decades. There is no such thing as Britishness in London, this can be seen in the many holidays that are celebrated through the year. “London prides itself on its rich cultural heritage, its diversity that enables the coming together of different cultures and communities, an opportunity for people from all backgrounds to share and experience each other’s cultures.” David Ready reports from The Huffington Post. 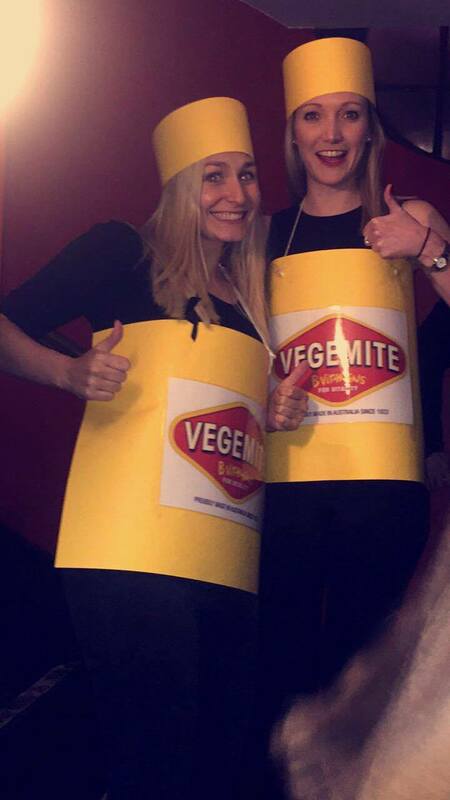 From Thanksgiving, Chinese New Year to Australia Day there is no holiday which is not hugely celebrated by Londoners all around. With flatmates and friends from every corner on the world celebrations and traditions from other countries will not go uncelebrated. Due to the career opportunities which London hosts, the city is made up of a multicultural population. A question which is posed from the ongoing Brexit negotiations is that will population figures decrease due to the inhospitably Britain would show to immigrants coming from Europe? Most business hire workers from Europe this can be seen in the food sector especially. 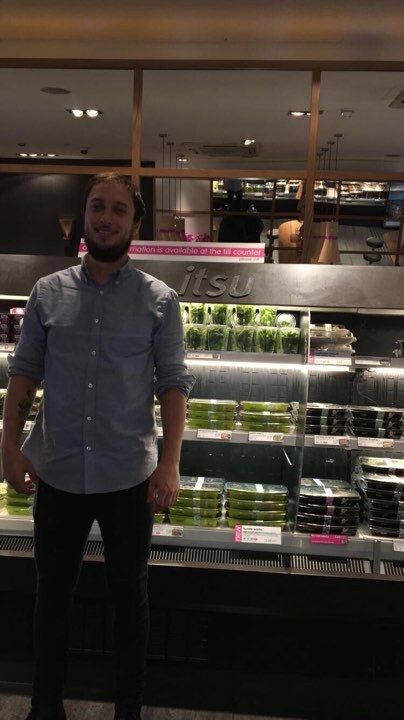 Jacob Gorelka, 29 and manager of ITSU, a popular chain restaurant discusses the impact Brexit could potentially have on multiculturalism in London. Millennials discuss the positive aspects of London remaining a multicultural city. The integration of different cultures and experiencing traditions from other parts of the world adds a sense of community and belonging to a city which can make individuals feel isolated and lonely at times.